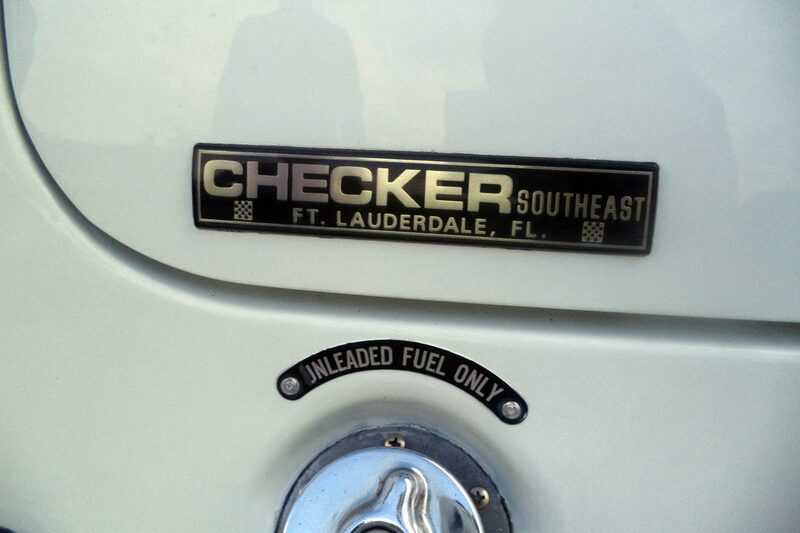 At Checker Motor Cars we have a passion for cars, not only CHECKERS, but all cars. We are fanatic about automobile history and that drives our passion to restore history and art. Our continued passion gives the customer an experience that is completely enjoyable. Our cars and services are a reflection of our dedication. Steve and his team of knowledgeable car guys live and love these great cars and are prepared to make your buying and owning a special automobile be it a Model A Ford, a Muscle car, a high performance Porsche, Ferrari, BMW, Bentley, RR, etc. (you name it, we speak it) the dream car you expected it to be. The goal at Checker Motor Cars is to strive to provide the car you want at a price you can afford. We are available if you need information, have questions or want to learn about what makes owning a Checker car fun!